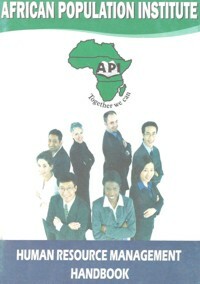 API offers a variety of courses on its capacity development program to African Nationals. With our various modules, we have had the great coverage and impact in Africa where by 3160 graduate students have been trained with tangible skills in just a period of years, some of which are of Franc-phone, Anglo-phone and Arabic backgrounds. 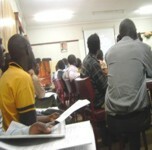 Here are some of the courses that have been offered in our training workshops where by API targets graduate students and the individuals from the local government and co-operate organizations within and around Africa.